Sao Paulo, Brazil’s megalopolis might not be conventionally pretty, but it is a paradise for art-lovers. Home to the annual SP Arte and the bi-annual Bienal Sao Paulo, the city is packed with artistic displays and celebrations year-round. From the Museu de Arte de Sao Paulo, said to rival the Tate Modern for its impressive collections, to the street-art haven Galeria Choque Cultural, there’s plenty of art spaces promoting all genres and mediums. Displaying the works of long-standing contemporary artists alongside pieces by emerging new talents, the Baró Galeria celebrates the artistic creations of some of Brazil’s best artists both old and new. David Medalla, Daniel Arsham, Elena Damiani and Norbert Bisky are just a handful of the renowned artists whose works are often displayed here. Since opening four years ago, the Baro Galeria has become a place in which artistic debate and discussion is encouraged and celebrated alongside the rotating exhibitions and curatorial projects of contemporary artworks. Although not technically an art gallery, anyone who loves street art needs to take stroll down Beco do Batman. Otherwise an ordinary cobbled alleyway in the neighbourhood of Vila Madalena, Sao Paulo’s most successful graffiti artists have taken over this space. Every bit of wall space is covered in brightly coloured graffiti works varying in theme and style. 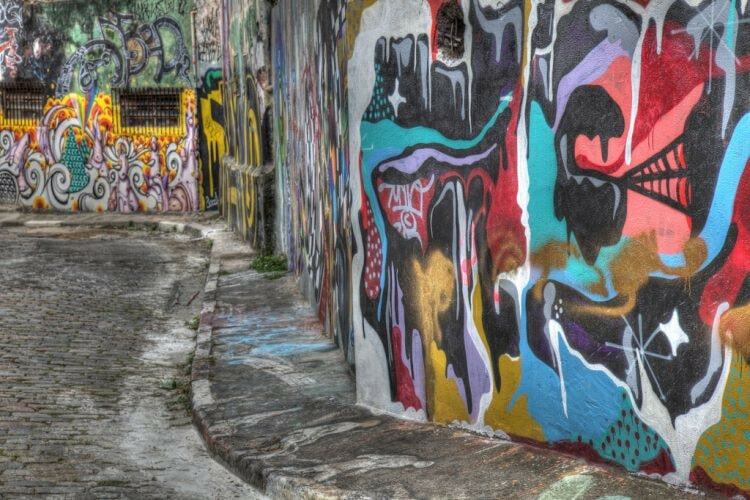 The people of Sao Paulo are proud of the Beco do Batman and so they should be – it’s undoubtedly an artistic wonder. Stepping away from the conventional definition of what makes something ‘art’, the Choque Cultural takes its inspiration from Sao Paulo’s much-loved underground art scene. Focusing on a rotating programme of exhibitions with ‘pop, outsider and young art’ at its core, visitors can expect street art-style paintings and prints full of youthful panache and layered meanings. Since opening in 2004, the Choque Cultural has displayed the works of dozens of talented artists including Mariana Pabst Martins, Rafael Silveira, Tec and Jaca. To experience the type of art that lies at the very heart of Sao Paulo today, a visit to Choque Cultural is an absolute must. 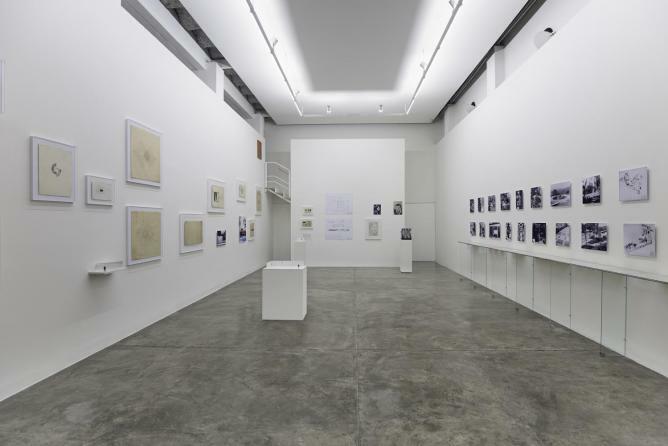 One of Sao Paulo’s youngest successful art galleries, the Galeria Jaqueline Martins has been around since 2011 but it was only after it made its debut at the 2013 Frieze London that it really became well-known internationally. 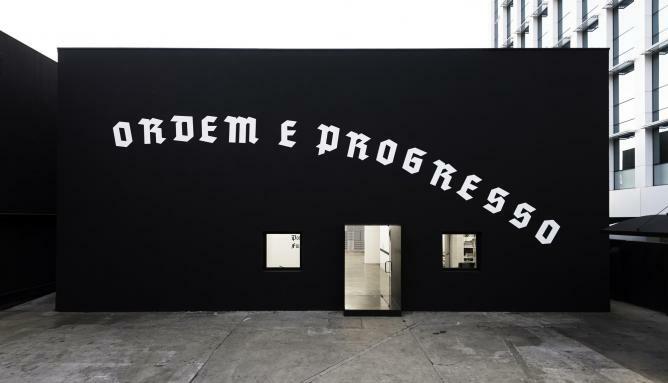 Highly acclaimed for its radical interrogation of artistic practice, the Galeria Jaqueline Martins takes pride in featuring a fusion of works by some of Brazil’s most outstanding contemporary artists. An array of different mediums can be enjoyed here including painting, sculpture, photography and design. A smaller, more low-key gallery, this is an ideal exhibition space to visit for that sought-after morning culture fix. A space to create and disseminate contemporary art amidst the bustling city streets of Sao Paulo, Galeria Vermelho displays works of numerous local Brazilian talents. Carmela Gross, Chiara Banfi, Daniel Senise, Ivan Argote and Lia Chaia are just a few of the budding artists whose works can be admired here. The gallery is divided into three rooms and often has two exhibitions occurring simultaneously with two rooms dedicated to the bigger exhibition and one set aside for the smaller one. Opened over 10 years ago, the Galeria Vermelho has firmly established itself as one of the city’s leading art galleries and as such attracts a wide variety of both established and emerging artists eager to have their works displayed here. 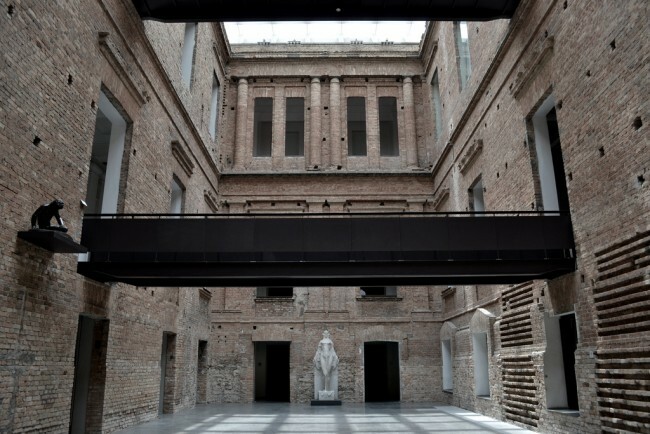 Named after famed artist Tomie Ohtake, the Instituto Cultural Tomie Ohtake continuously represents the latest trends in both national and international art across its exhibition spaces. Split over seven floors, at 7,500-square metres, this is a gallery of huge proportions. The space includes an education sector, four studios, seminar room, a restaurant, bookstore and shop. Current and previous exhibitions have focused on works by internationally acclaimed Salvador Dali, photographer Cristiano Mascaro and graphic designer Kiko Farkas. 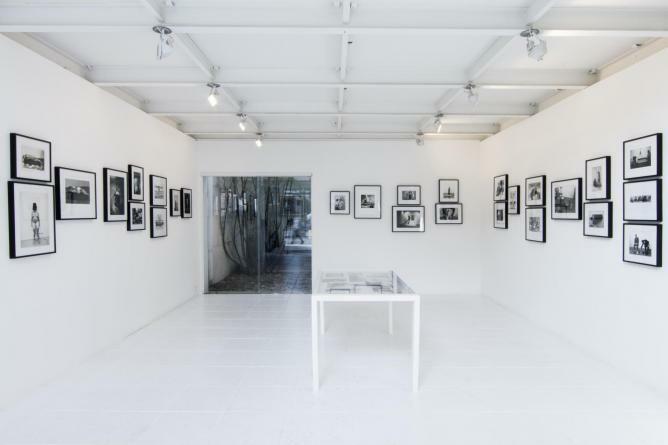 With a firm belief in the ‘autonomy of creative processes’, the Luciana Brito Galeria works closely with its featured artists, enabling them to host monographic publications and exhibitions both within their own gallery space and at other art institutions around the city. A strong focus is also put on exhibiting the works of the rising stars of the Brazilian art scene in addition to featuring extraordinary pieces by highly acclaimed international artists such as Alex Katz and Marina Abramović. 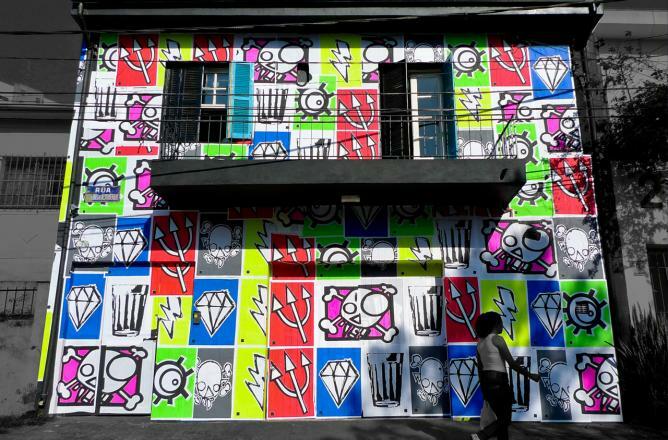 Certainly a cutting edge contemporary art gallery, the Luciana Brito Galeria should be included on any art tour around Sao Paulo. More than just a run of the mill art gallery, the Matilha Cultural defines itself as a space for art, cinema, happy hours, debate and activism, where dogs, cats and humans are all equally welcome. Although it may sound like a bit of a hippy gallery, the Matilha Cultural continues to be one of Sao Paulo’s most popular artistic venues. 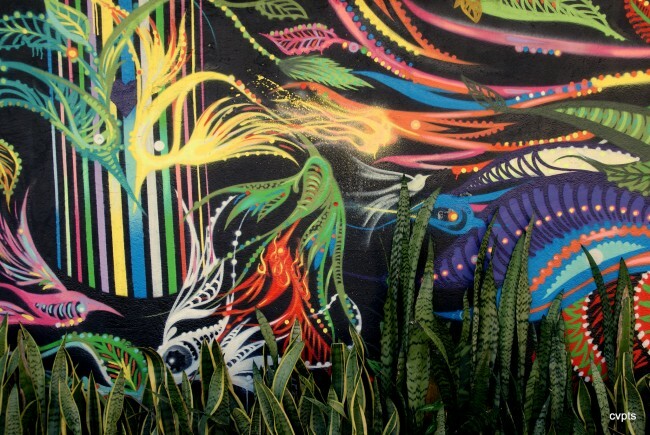 Add this to your artsy itinerary for the chance to really get into the mindset of Sao Paulo’s creative circle and get involved in some deep and often heated cultural discussions. 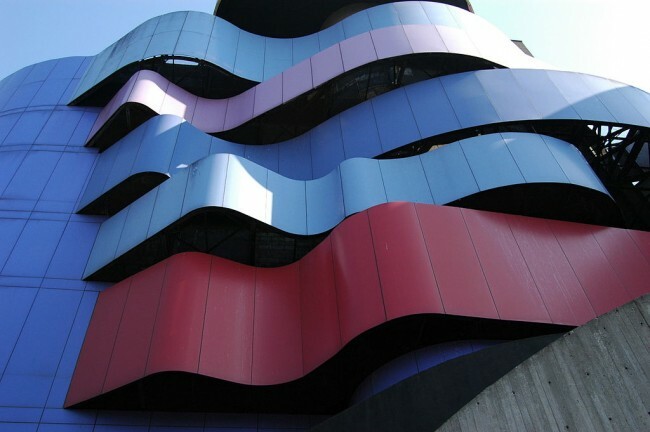 By far the most famous of all of Sao Paulo’s incredible art galleries and exhibition spaces, the Museu de Arte de São Paulo (more commonly known as MASP) tends to top the tourist’s list of places to visit. Said to be among the most influential art galleries in South America, MASP was designed by architect Lina Bo Bardi almost 50 years ago. The modern design of the outer gallery space is enough to draw the visitors, but it is the huge permanent collection of artworks inside that really makes this gallery stands out from the rest. Alongside its exhibitions of contemporary and post WWII artworks by local Brazilian artists, MASP also exhibits the largest collection of works by the European masters in the entire southern hemisphere, putting it on the same scale of prestige as the MoMA or Tate Modern. An ideal choice of art gallery for those eager to learn a bit more about Brazil’s dramatic past, the Pinacoteca do Estado features a resistance memorial room that focuses on the preservation of the memories of Brazil’s political repression and the resistance towards the military dictatorship. 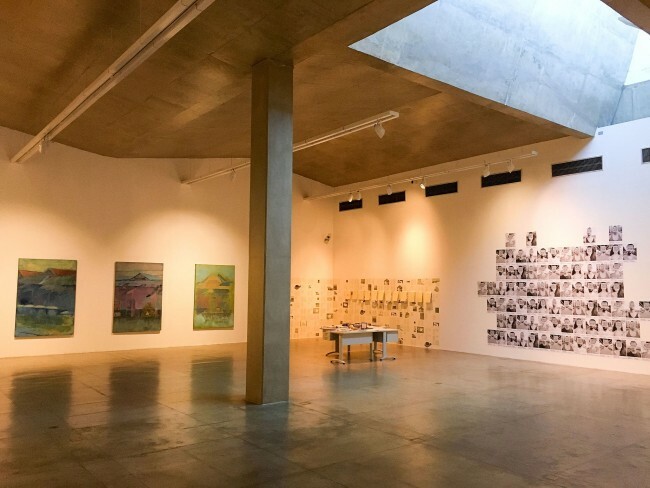 The gallery is also home to a virtual museum where visitors can continue their artistic education, as well as several exhibition spaces displaying a mix of modern and contemporary art, and the prestigious Walter Wei Library and documentation centre. Artists featured here include Mira Schendel, Pedro Alexandrino and Lasar Segall.